Last weekend I was looking for new housing as we’re moving out of state in the next 4-6 weeks. I had planned to do a good bit of reading and writing but had a mild case of food poisoning Friday night. 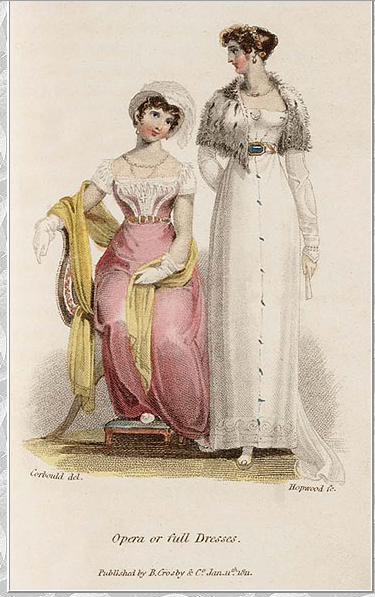 Instead I browsed more fashion plates. 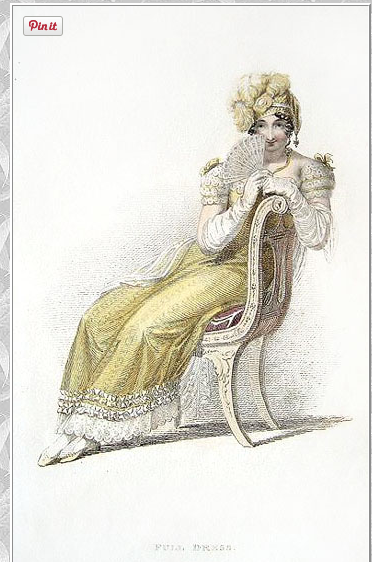 The Jane Austen Society of North America Annual General Assembly in October is on my mind. Because if we move on October 1 then we’ll only be in the new place for a few days before leaving for AGM. 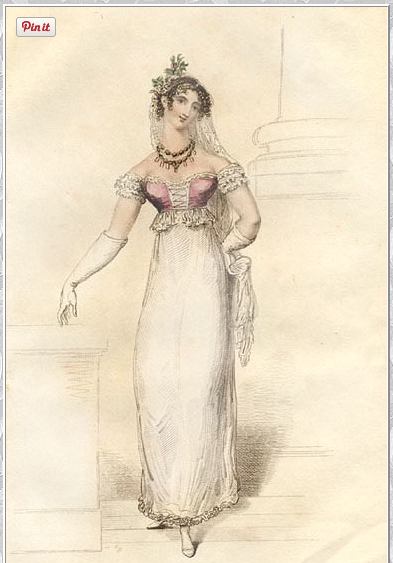 I posted before, that I want to use parts from my wedding gown. Well…it’s been almost 11 years. And the New Year’s plans to diet and exercise were not followed through. So, the dress is too small. 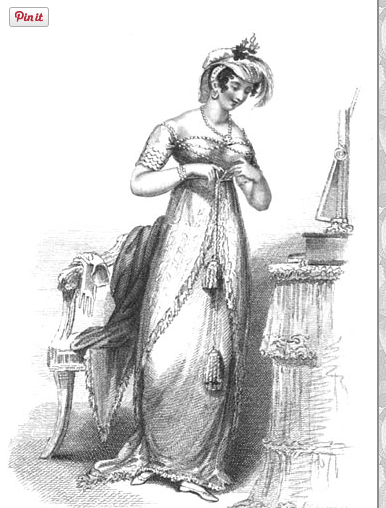 When I looked up ways to fix that laced bodices were recommended. 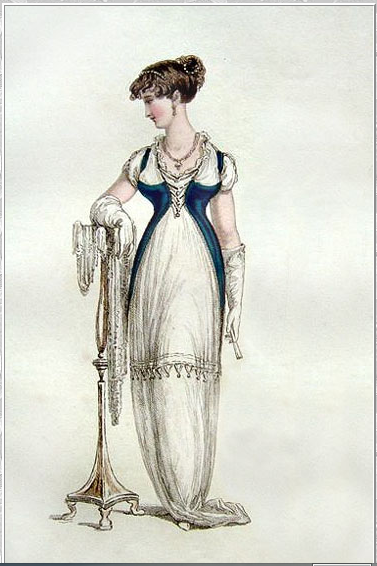 I hadn’t thought that was a Regency fashion element, but I found some! 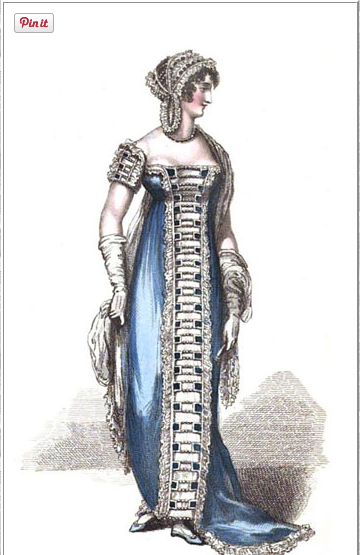 I chose only English gowns from 1811-1813. I am still thinking about what to do with the sleeves but I found some more inspiration pics. 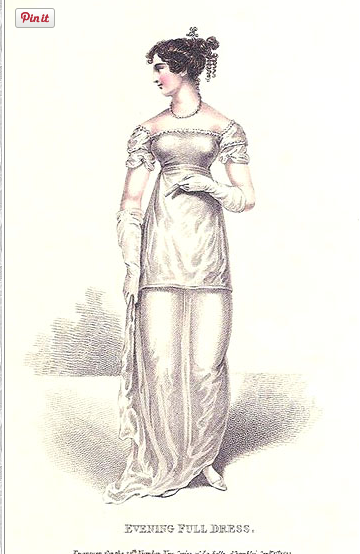 Some are slightly off the shoulder (and the same as pics above) and one even looks like it would have a bare underarm. 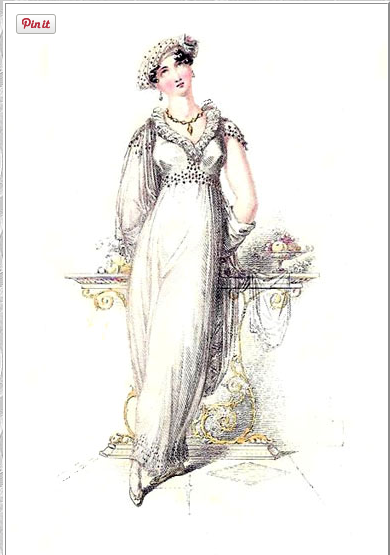 The gown in it’s original state also has a side swept “apron” and since it’s so much white, I may look for some colored silk or netting to do a similar overlay with. The bonus being that I don’t have to buy a large piece of it. I just find this pic interesting. In case you need a peplum! And, while October is not very cold, I wore a faux fur wrap for my December wedding and I think I may wear it briefly here as well. Just because I can. 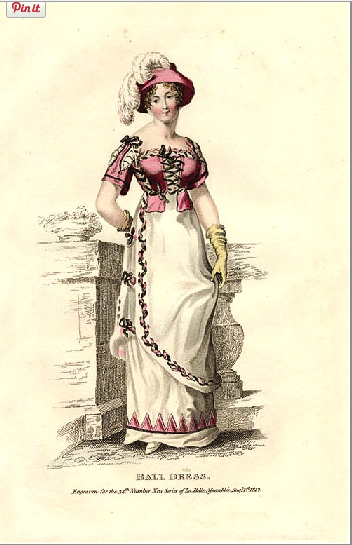 Again, these pics are only from 1811-1813 and you can see the waist lines are all over the place. 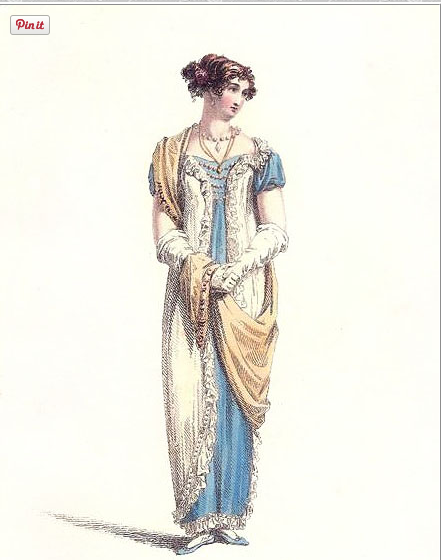 Check out my first post for more plates spanning the era as I discuss that and other image myths about Regency gowns. Last night I took an old button up shirt that was too small and cut holes on the opposite side and tried out the corset front. I think it looks good! 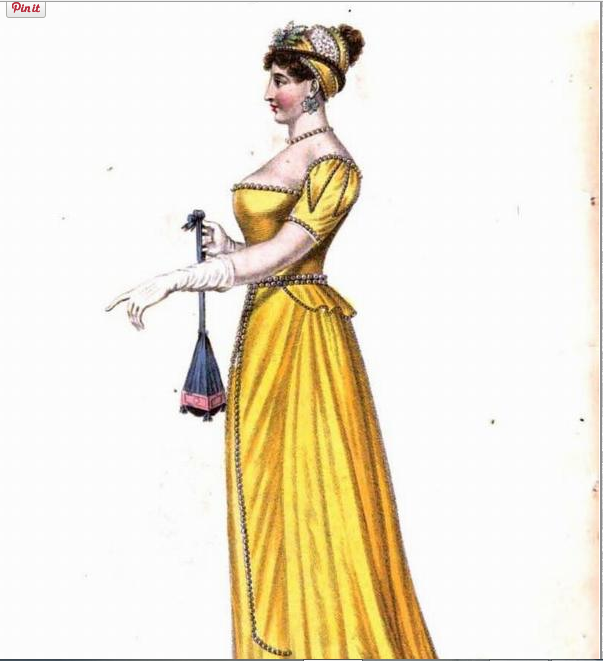 I’m going to do a mock up from things I either already have or thrift store pieces before I cut into the dress though. I’ll update again soon! Wow, you are ambitious. 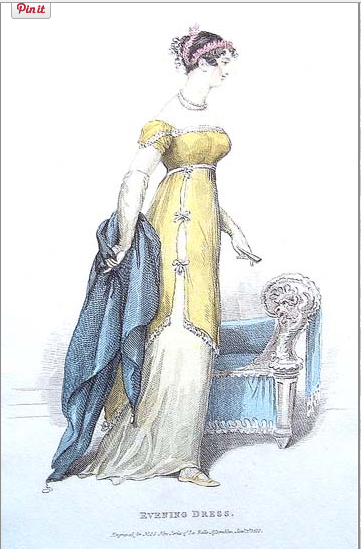 I sew but would never tackle a ball gown…and my wedding dress is much, much too small to even think of using it. That was 47 years ago, 3 children, stress and not enough exercise, after all. Good luck. Stressed spelled backwards….as they say. Ha! If this doesn’t work then I’m going to be buying one for sure! It won’t look professional quality, I’m certain. But this is basically a game of dress up, in my opinion. Who knows? I may never go to another Assembly again and I’d like to try this before sinking hundreds of dollars into something else. I’m a big DIY person. I did most of my wedding (except the gown and a few other things) on my own, so why not try this? Now my husband’s costume? I’m not sure what I’m going to do! I didn’t see an Etsy shop that would make one his size or an ebay pattern for his size when I was looking the other day. He is a big stickler for authenticity but I think it’s going to have to be another mash up option. 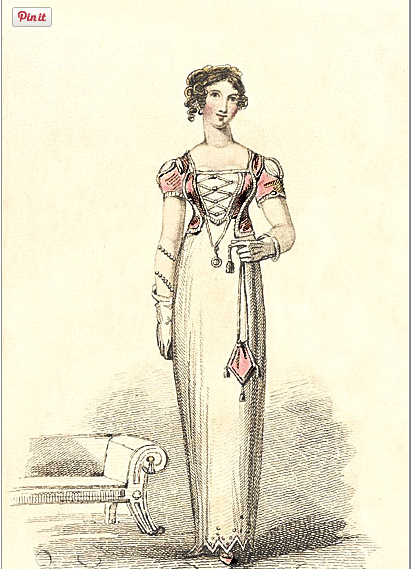 I want to see your dress when it is finished! I am pretty sure it will be awesome!